Lawyers and judges across the United States have discovered that when it comes to administrative law, there is really only one authority: Administrative Law Treatise by Richard J. Pierce and Kristin E. Hickman. Which due process protections do individuals and companies enjoy under administrative law? 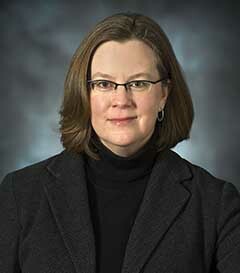 What are the limits of an agency's power to subpoena, inspect, and gain access to records? When must an agency provide an oral evidentiary hearing? How and when are agencies likely to use their rulemaking power to resolve factual disputes? 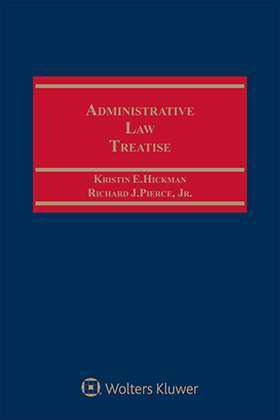 Administrative Law Treatise, Sixth Edition, provides incomparable authority and guidance on the administrative law governing these and virtually every other significant agency power or procedure. If you practice before government agencies, act as agency counsel, or are connected with appeals involving agencies, you'll find that courts listen to Richard J. Pierce and Kristin E. Hickman.